On April 17, 2018, ISN presented the Robert M. Holstein Faith Doing Justice award to Fr. 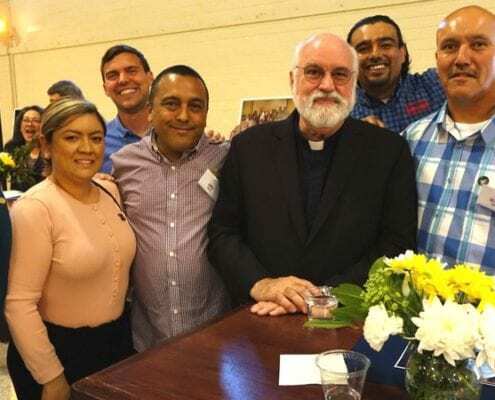 Greg Boyle, S.J., who, as founder and executive director of Homeboy Industries, has committed his life’s work to providing hope, training, and support to formerly gang-involved and previously incarcerated men and women. Fr. 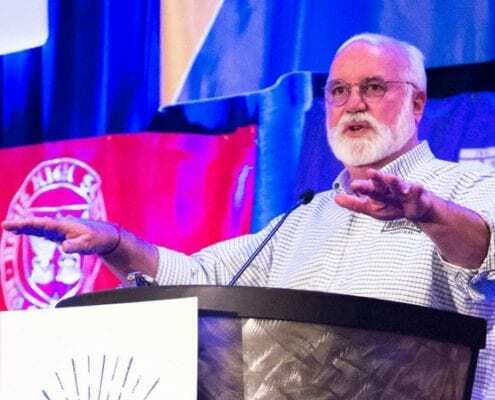 Greg Boyle, SJ will be honored by ISN for his work as founder and executive director of Homeboy Industries and his commitment to leadership for social justice. 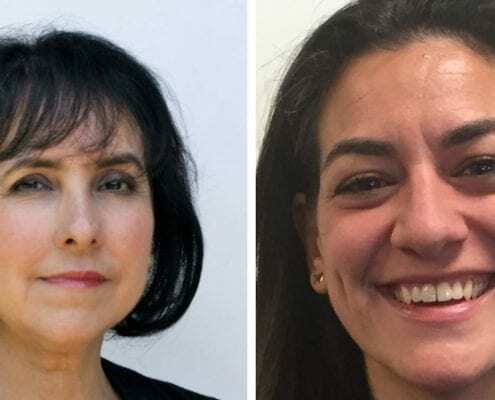 The Ignatian Solidarity Network (ISN) Board of Directors has unanimously voted to welcome Christina Dominguez and Cecilia González-Andrieu as directors.